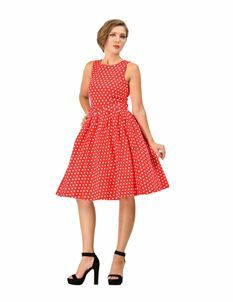 Be the fashion pack leader with this stunning collection of Dolly & Dotty Dresses. 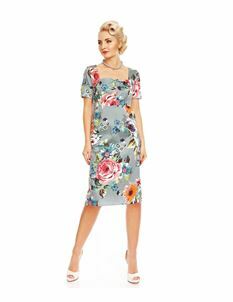 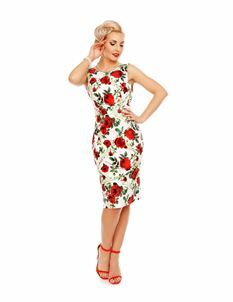 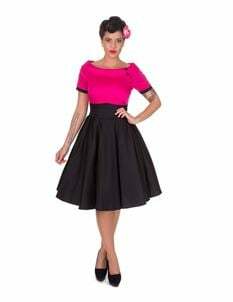 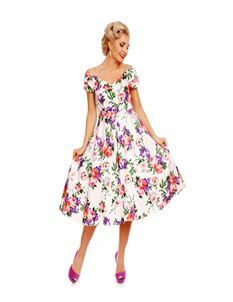 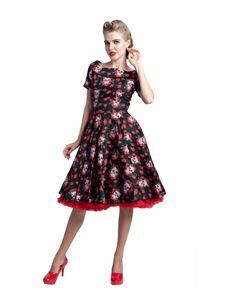 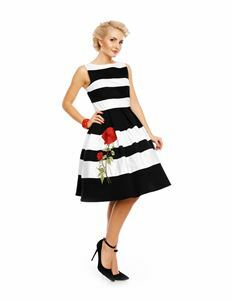 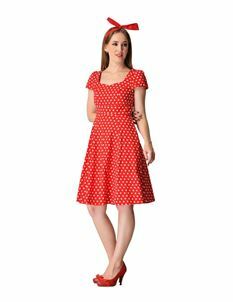 Inspired by 40's and 50's fashion, these dresses are simply beautiful and a real head turner. 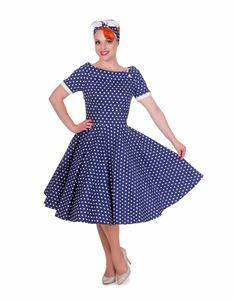 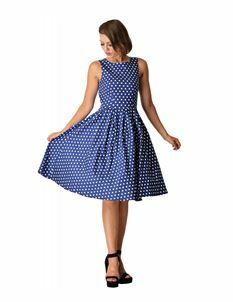 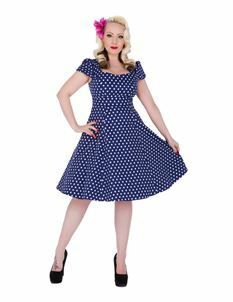 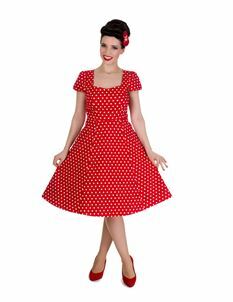 Swish and swirl in your Dolly & Dotty dress and feel like a pin-up girl!